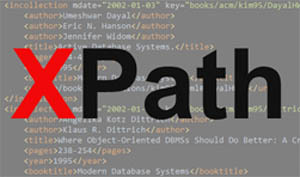 XPath is a W3C recommendation used to search and find parts of an XML document through a path expression. The elements or attributes that match the path expression will be returned for further processing by the invoking command, module, actor, or component. In this post, I will explain about the basic concept of XPath via presentation slides. The presentation starts with a revisit to some of the XML key concepts. Subsequently, it shows sufficient elaboration of the basic concept of XPath. It concisely describes the key features of XPath that are worth knowing and practically useful especially when searching inside XML files. The final part of the presentation consists of a sample project accompanied with some screenshots provided for readers to experiment with. In an upcoming post, I will show how the sample project can be converted into a Maven project for more convenient use and distribution. This entry was posted in Computer Science, Java, Technical Notes and tagged presentation, XML, xpath on October 11, 2014 by Tech Admin. 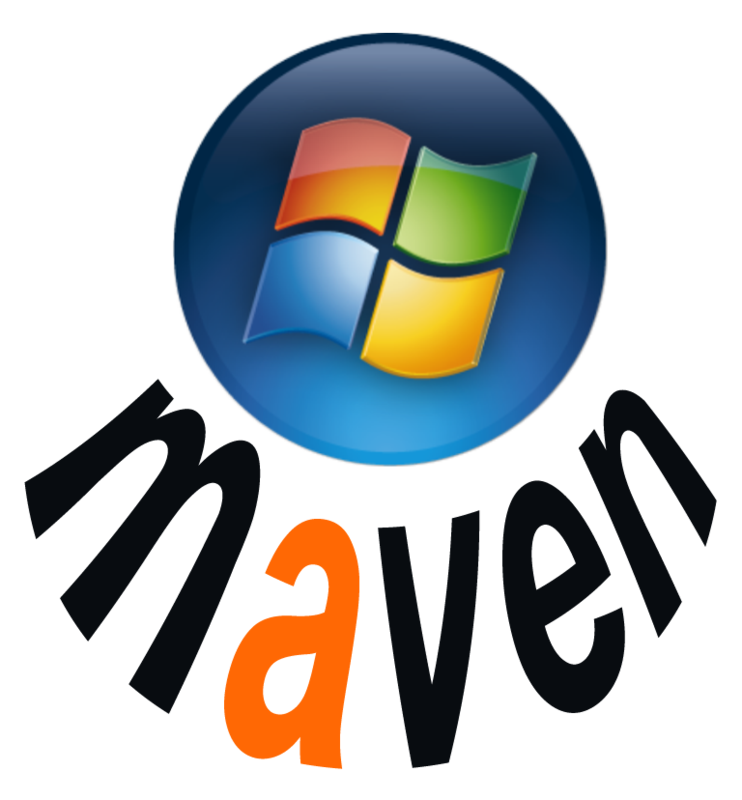 Maven installation on Windows is very straightforward. Nonetheless, this post will provide sufficient elaboration to ensure a smooth installation. Following the installation, some configuration and testing tasks may need to be completed prior to creating the first Maven project. A prerequisite for Maven installation is Java JDK. If you have not installed the Java SDK, you can refer to the installation procedure explained in this post. Maven download page URL is http://maven.apache.org/download.cgi. 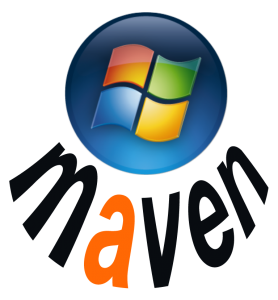 In this post, we will install and configure Maven 3.2.3. It can be anticipated that the installation procedure of the newer version of Maven will be quite similar with the one explained in this article. 2. Extract the zip into an installation directory of preference. This entry was posted in Java, Windows and tagged installation guide, Maven, tutorial on October 10, 2014 by Tech Admin. A lot of Java-based development tools require Java SDK as the dependency. 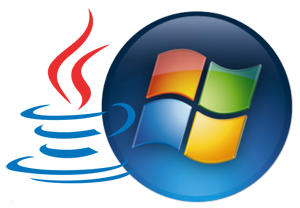 This post will provide the guide on how to install Java SDK from Oracle on Windows, especially Windows 7. An additional configuration step is also included so that Java will be immediately ready for use by dependent applications. Java SDK installation on Windows is apparently very straightforward. Oracle already provides a page explaining the Java SDK installation steps. This post focuses on step-by-step guide with necessary snapshot images to deliver better clarity on the installation process. Java SDK download page URL is http://www.oracle.com/technetwork/java/javase/downloads/index.html. This entry was posted in Java, Windows and tagged installation guide on October 9, 2014 by Tech Admin.